A landmark addition to the literature of the viola, it is designed for all players from near-beginner to soloists.. 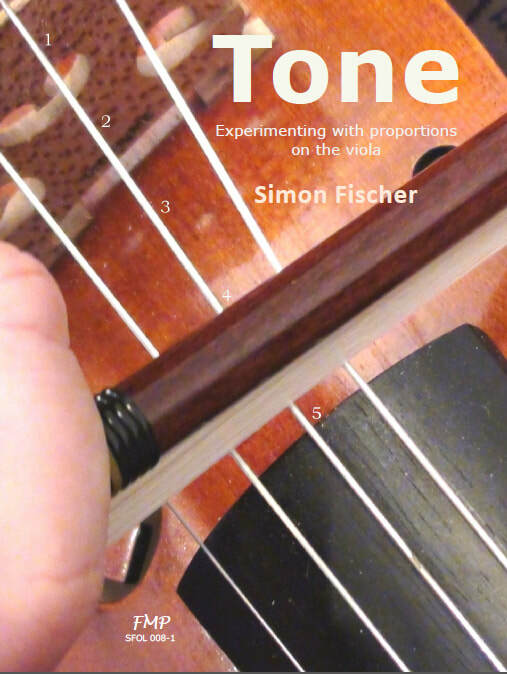 The five key exercises in The Secrets of Tone Production DVD are the basis of all the exercises in Tone: Experimenting with proportions on the viola. If you take those five exercises and apply them to every bow stroke, on every string, in different positions, and including the most common bow-stroke patterns and so on, what you would end up with is the Tone book. But put this book on the music stand and there it is, all written out for you systematically, and all you have to do is play what is there. ​At the checkout, payments are automatically converted into the local currency.